Home Business Writing Your Own Performance Review? Be Positive! At this time of the year, many supervisors face the annual rite of writing performance reviews for their employees. In some cases, these reviews will determine whether or not there’s a bonus in their next paycheck. 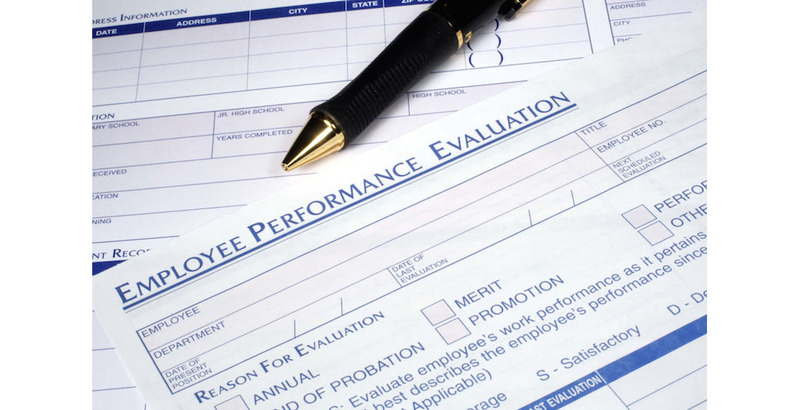 In some businesses, the task of writing performance reviews begins with the employees. Reviewing someone else’s performance is not easy; reviewing your own performance is even tougher. So where to begin? And what to say? “You are more intimately familiar with the nuances of your work than your manager likely is,” Green adds. Also, many managers will take language directly from your self-assessment and put it into their own evaluation of you. If possible, use figures and data to back up your claims. If you have not met a specified goal, acknowledge that in the middle of your review and cite what you have done toward that goal. Take a tip from Madison Avenue and conclude your personal performance review with “a strong, positive statement” that will stick in the mind of your reviewer when he or she sits down to write your performance review. Remember, money could be riding on that evaluation. next Is Your Career Ready to Pass the Eulogy Test?